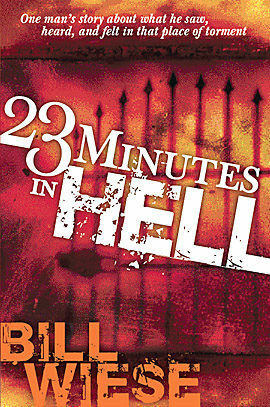 With electrified senses Bill Wiese experienced the searing flames of hell, total isolation, a putrid, breathtaking stench, deafening screams of agony, terrorizing demons, and finally, the strong hand of God lifting him out of the pit. Is hell a literal burning place? 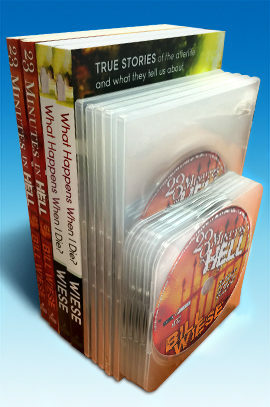 Do you have a body in hell? Are there children in hell? 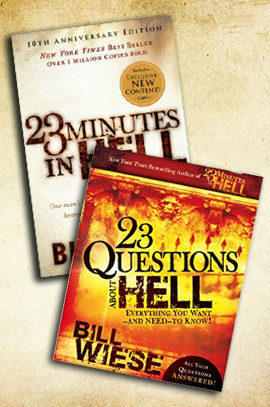 Has anyone in the Bible experienced hell? Why should you believe the Bible? Can demons torment people on Earth? 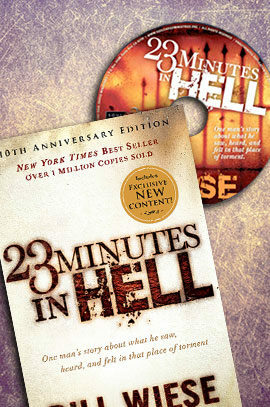 Can demons torment people in hell?